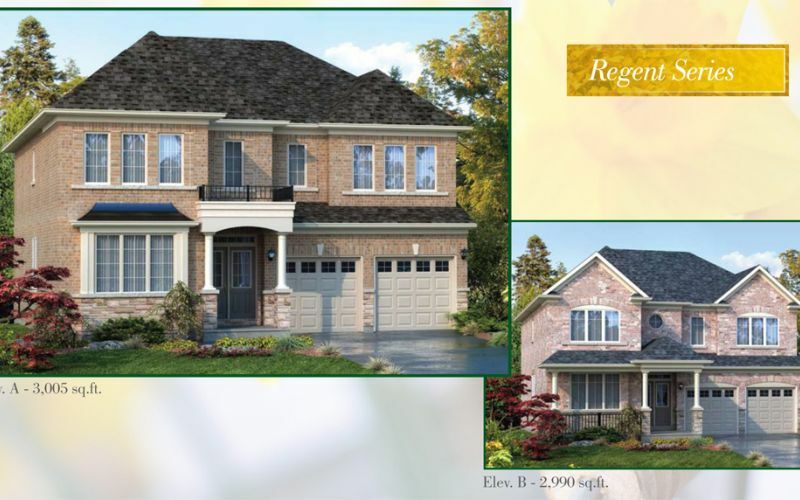 Take a look at some of our other communities. 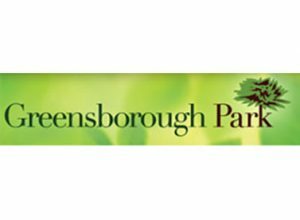 The community of Greensborough Park has surely earned and lived up to the name. 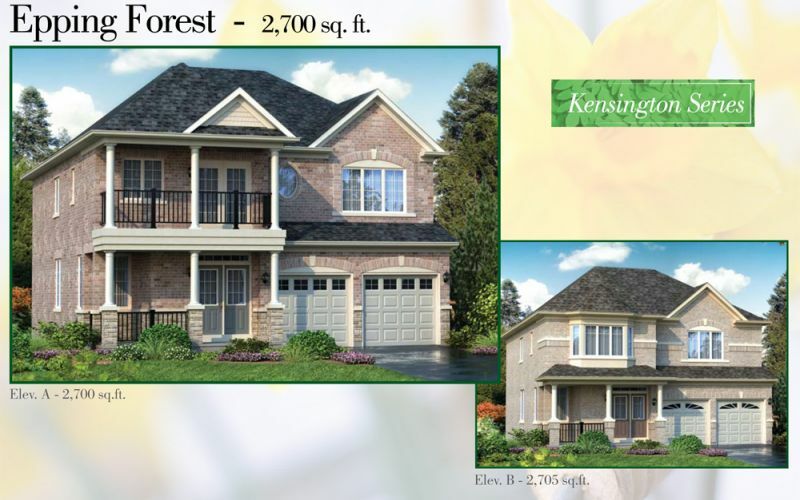 This lovely community is surrounded by astounding greenery. 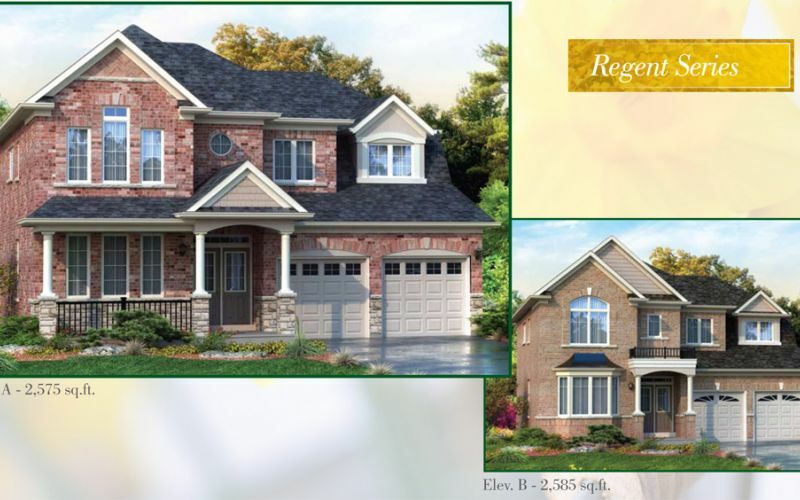 From acres of rolling farmland and forest to the protected and preserved Rouge Park that stretches all the way to Lake Ontario! 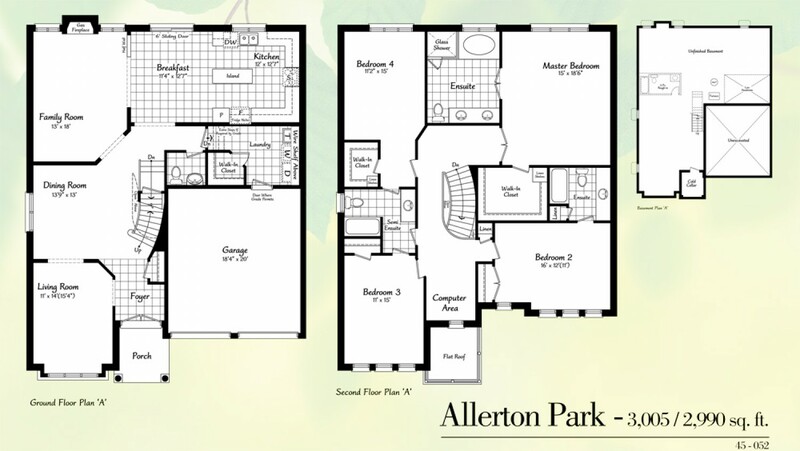 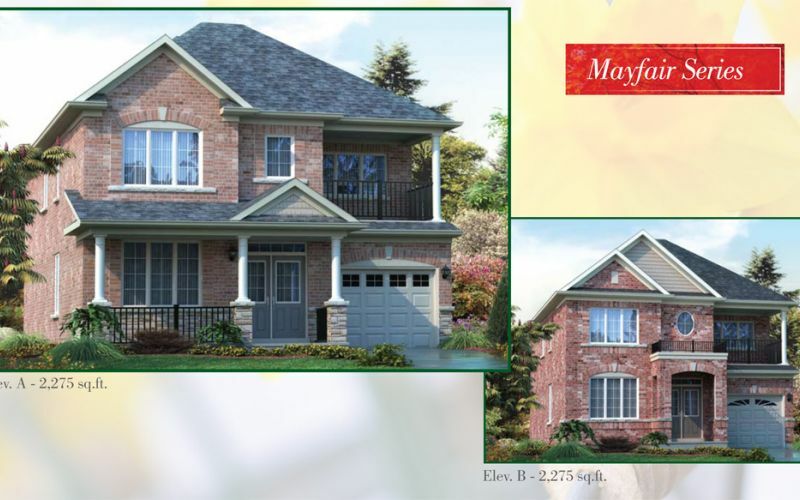 The community of Greensborough Park in Markham is close to all major amenities, including grocery stores, banks, malls, post offices, gas stations, coffee shops, restaurants, power centres, street boutiques, and even the Markham-Stouffville Hospital. 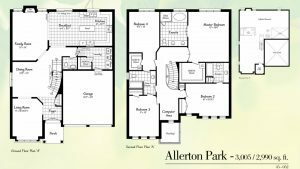 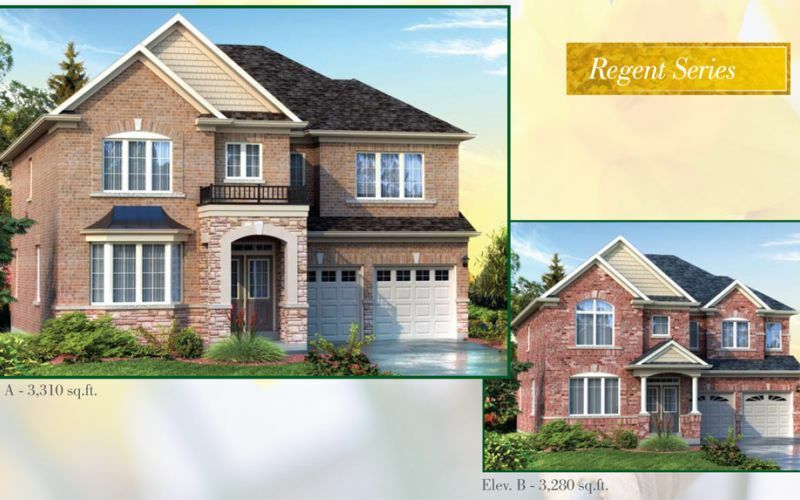 The design of the interior and exterior of these homes are everything that you can expect from a luxury Townwood Home and more. 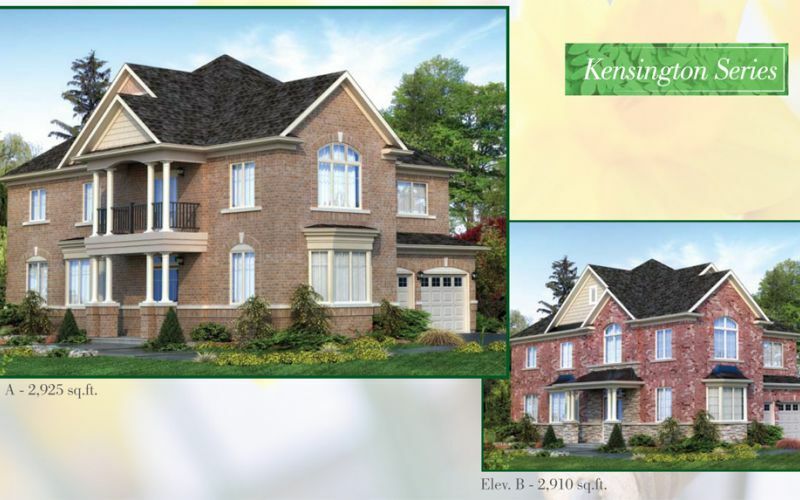 The exterior of these homes and landscape design is truly awe-inspiring. 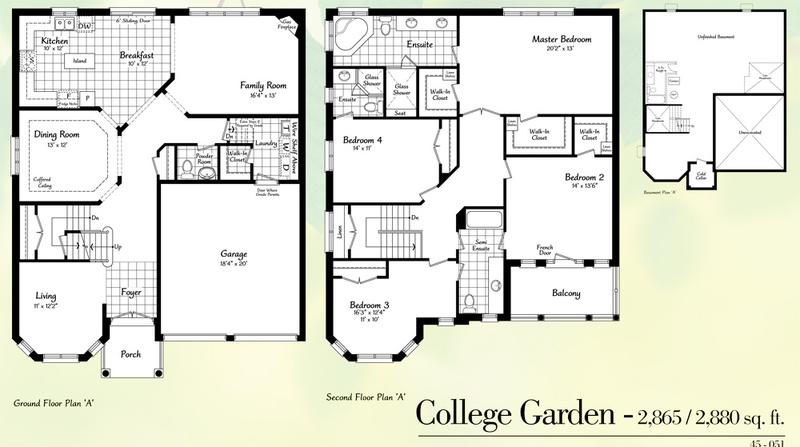 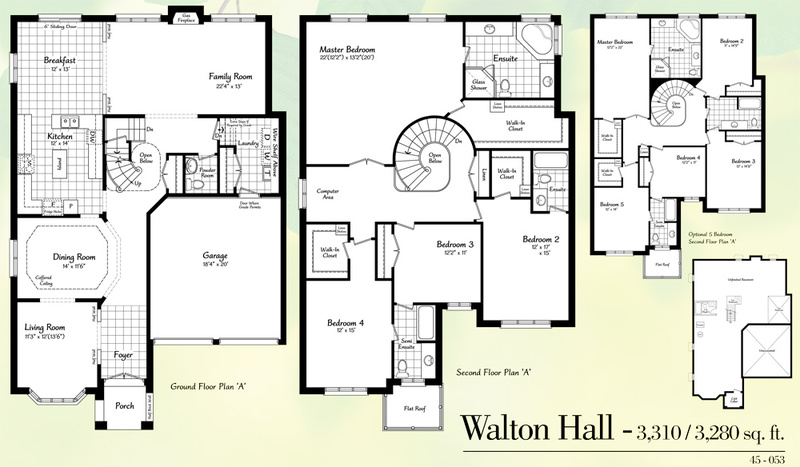 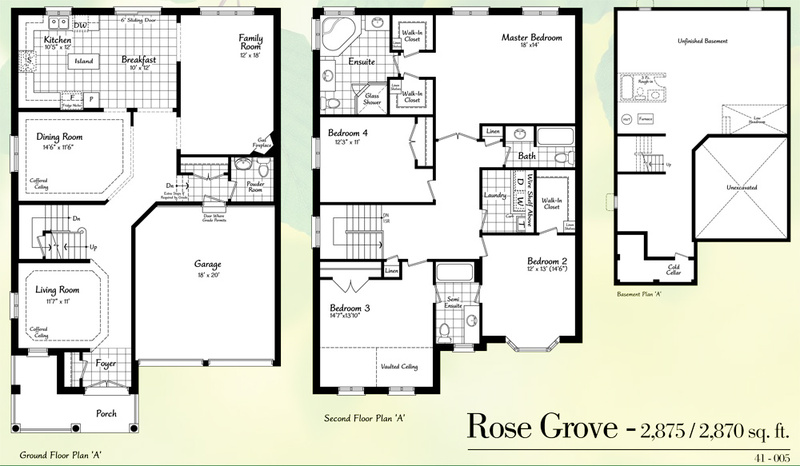 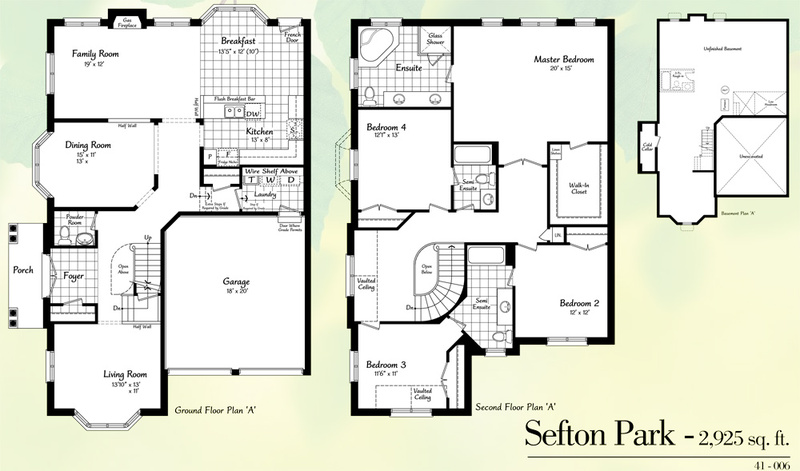 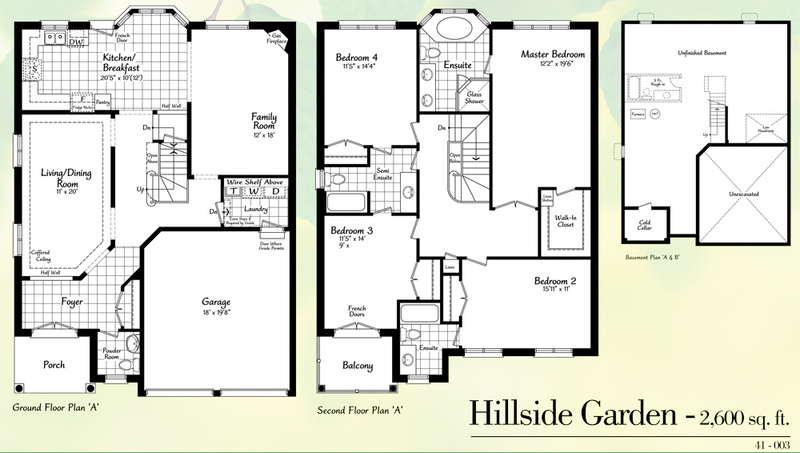 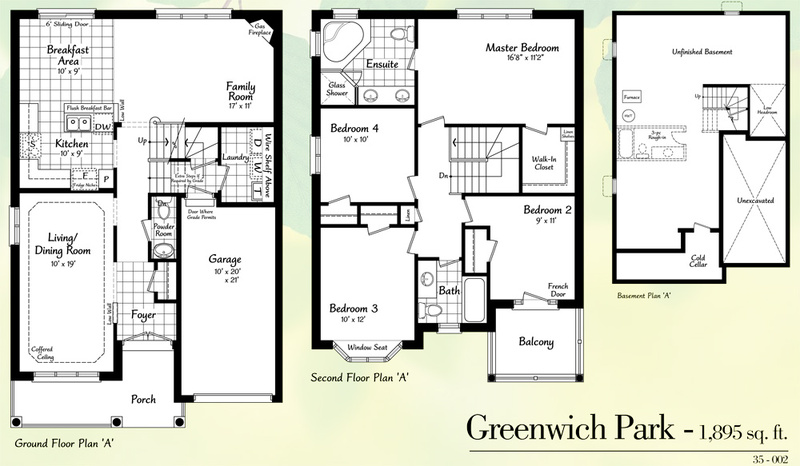 Just one look at your future home and you’ll undoubtedly fall in love. 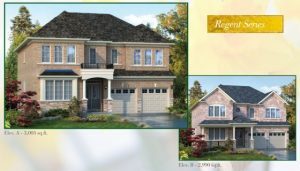 This community is currently sold out. 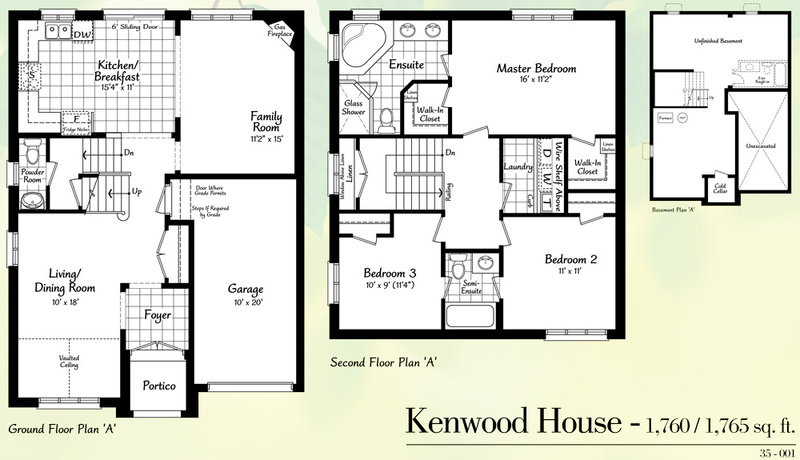 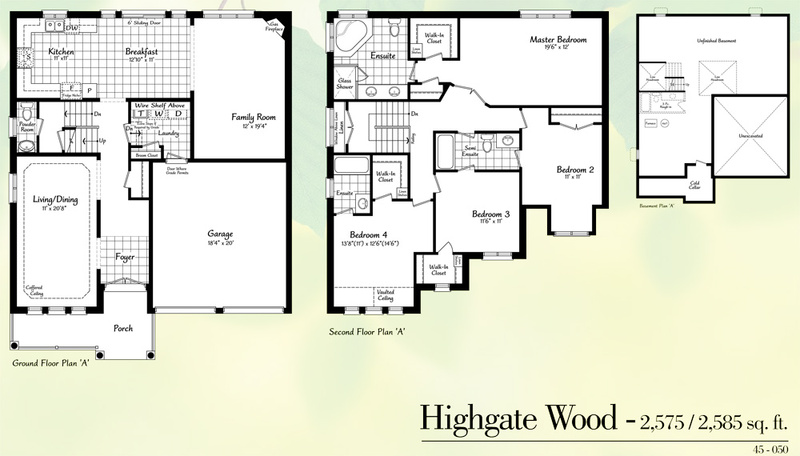 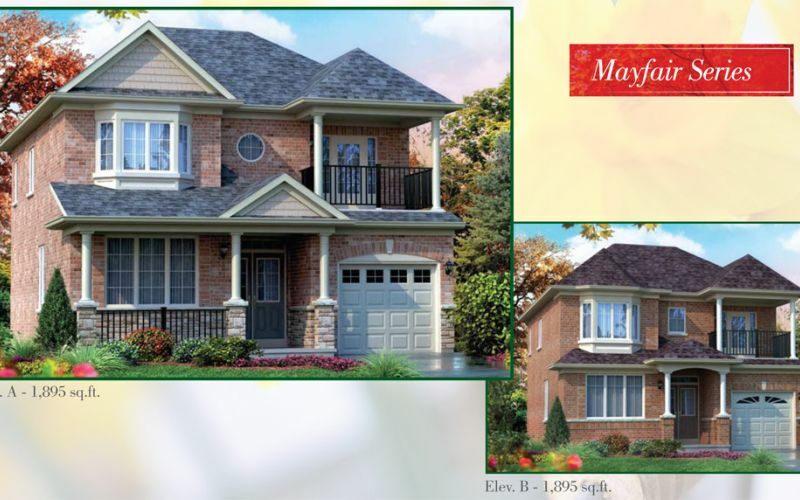 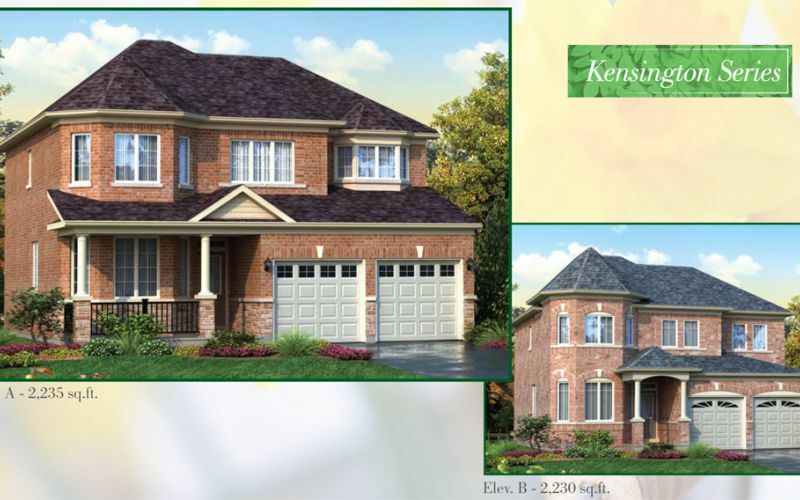 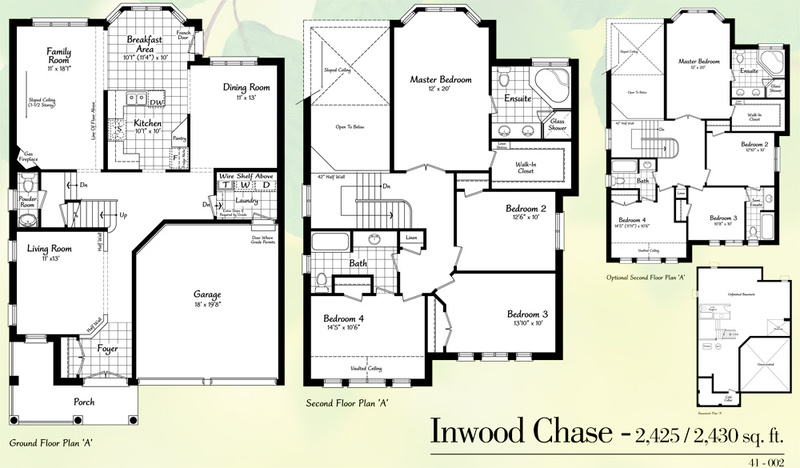 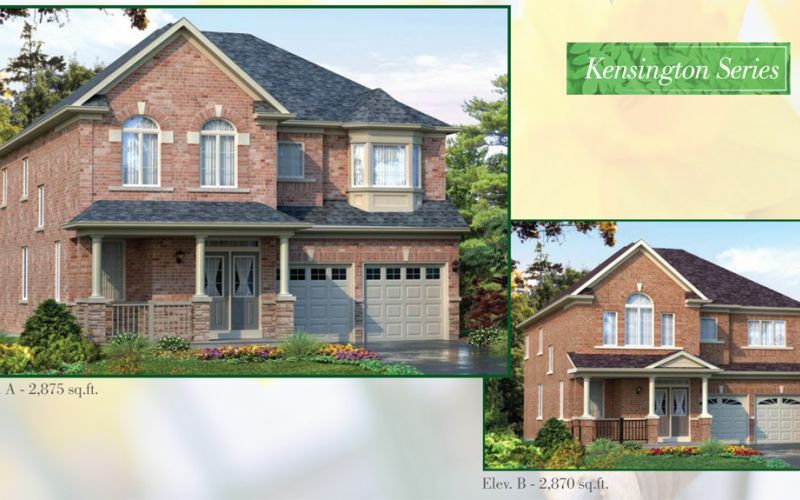 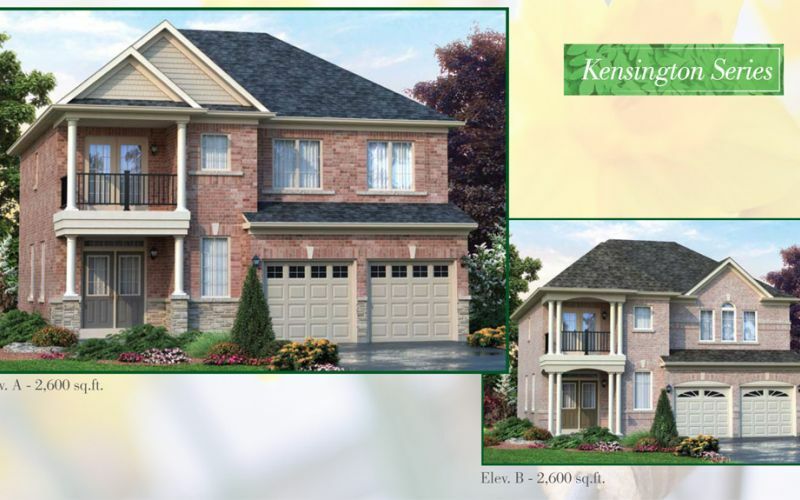 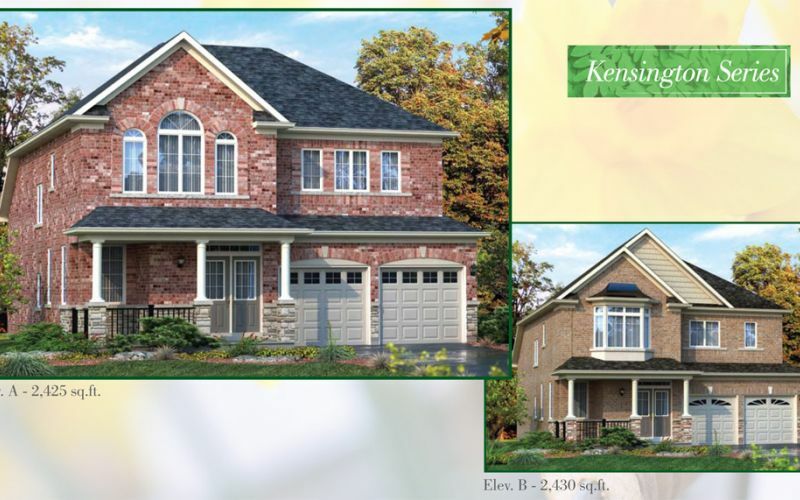 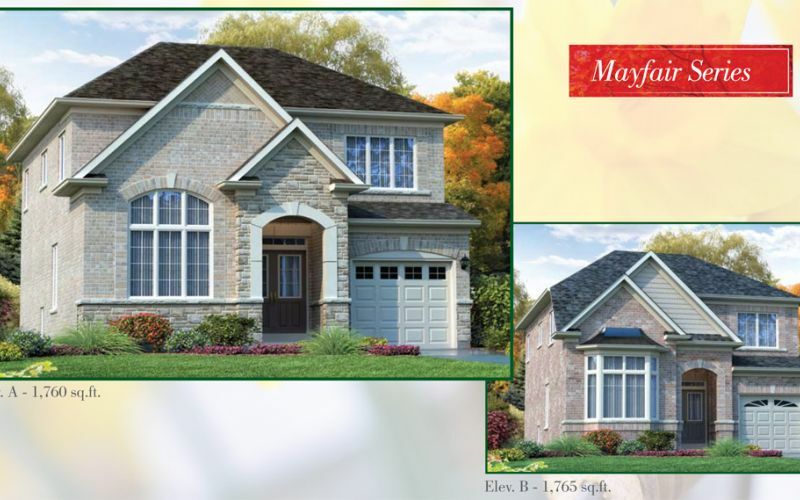 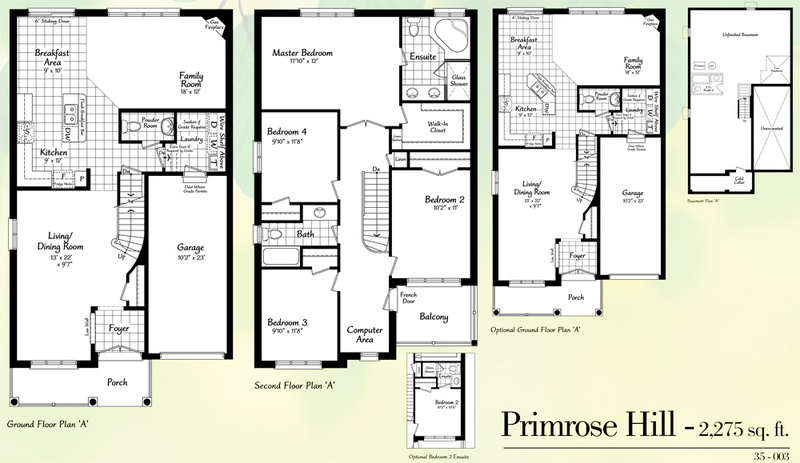 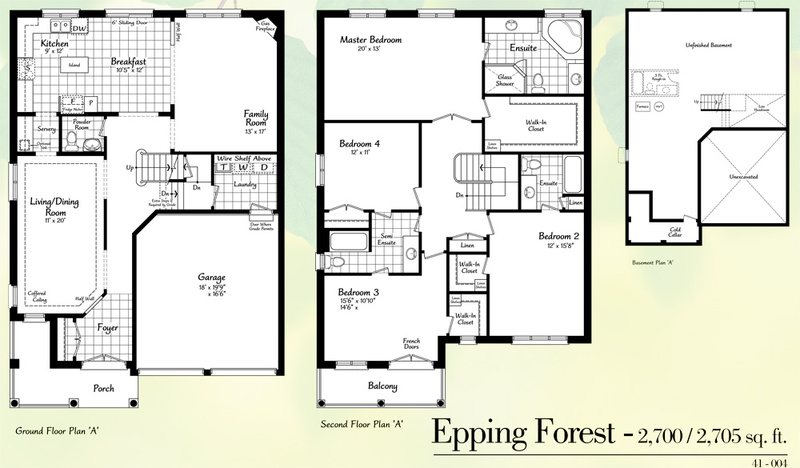 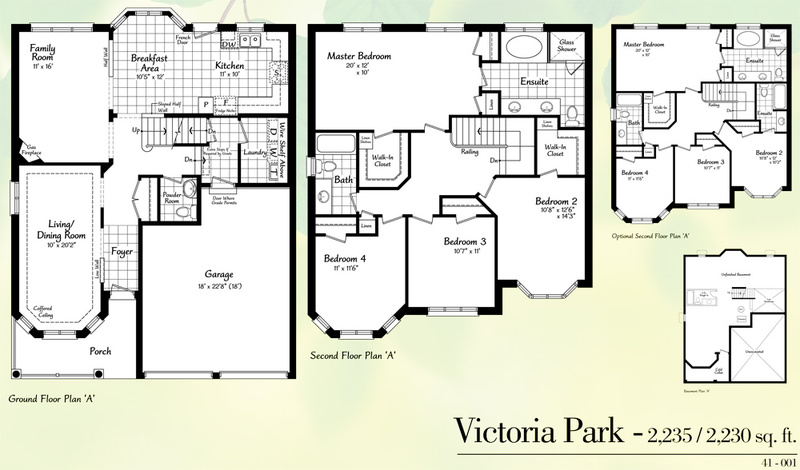 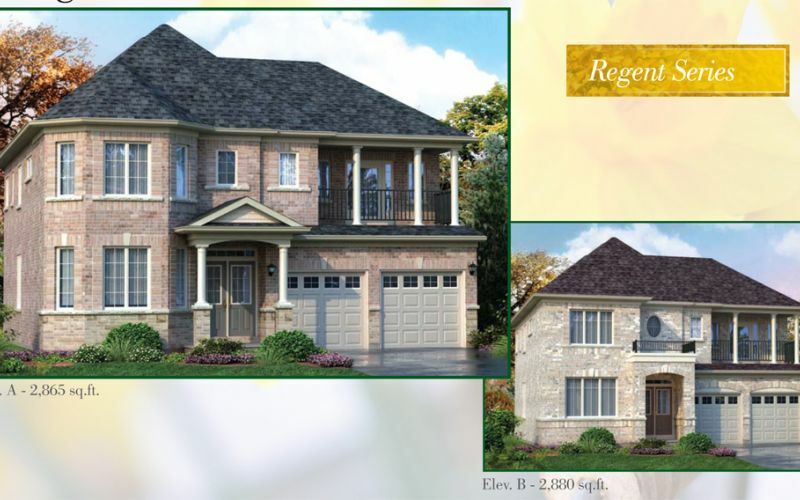 For more information about houses for sale in Markham and the GTA, please contact our specialists at Townwood Homes.